Discuss this match here. 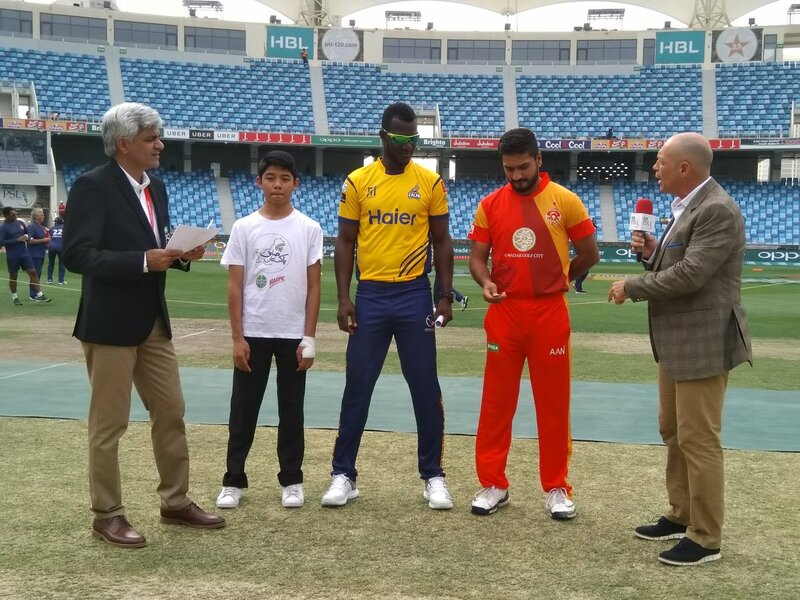 Islamabad United has won the toss and elected to field. why Ruman Raees is out in the field doing the toss? Where's Misbah!? (02-24-2018, 04:42 PM) arifahmed Wrote: why Ruman Raees is out in the field doing the toss? Where's Misbah!? Both Misbah and Hassan Ali are not playing due to injury. 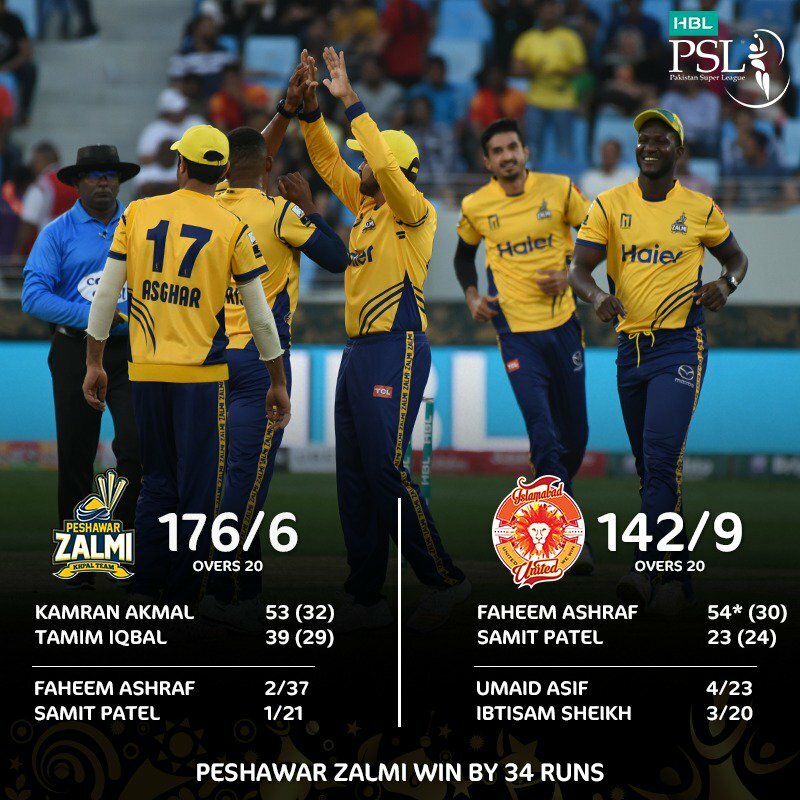 Big blow for Islamabad United in this crucial game!! Akmal is blazing guns at the moment. If they can keep this RR till 10th over then 200 is possible. Let's see how many catches he drop in return. Run rate is decent and they can still take it to 180 but 200 is the sweet spot they should be aiming for. I was about to say that the key to winning in second innings is to not lose wickets early and this is exactly what happened. Only 16 runs on board and 2 already down, IU in trouble!